5. Did I mention the endless supply of caffeine. Chic-fil-A is a close runner up to B&N. There's a kiddie section to keep the kids entertained, and an unlimited (well as unlimited as your budget is) supply of milkshakes. The only thing that's really missing is better seating. But, I'll take what I can get. Yes, I've actually worked at the playground. As shameful as it is to admit, I have been known to squeeze in a few minutes of work while my daughter gets in some outdoor time. Again, the major downside is the santimommies who are secretly debating whether or not to call CPS on you for actually taking your eyes of your children for more than 2 minutes. Or as I like to call it, the Mobile Mom/Work Unit. A few months ago I happily switched my phone from Verizon to T-mobile, and although the signal is terrible, having unlimited data and a hotspot has been a tremendous help. Especially in the car-rider line. I can get there early enough to get a decent spot, and still have 30-40 minutes to squeeze in some work. Surprisingly, this is my least favorite place to work from, but I have been known to wake up randomly at 2 a.m. and squeeze in some work. Luckily Mr. A sleeps like the dead and I have a special LED light that plugs into my USB port and hovers over my keypad. 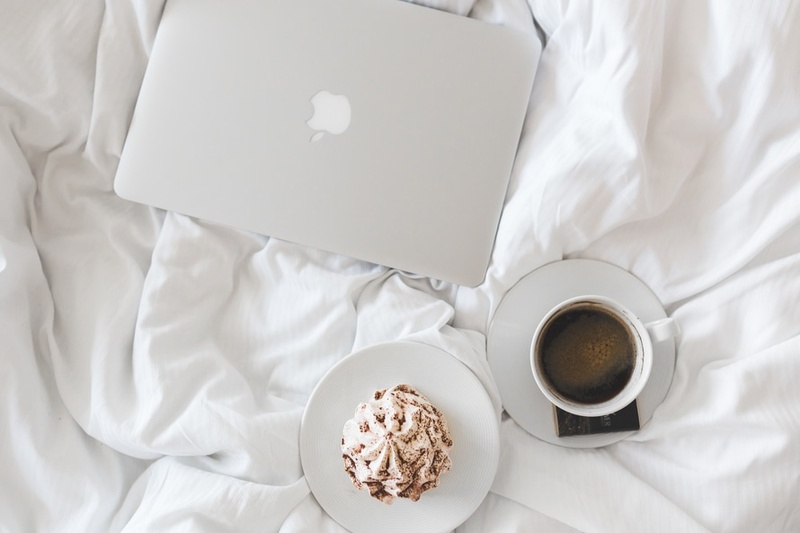 Working from home is definitely not for the faint-hearted, So WAHM's and WAHD's, I'm curious, what is the strangest place you've ever worked?